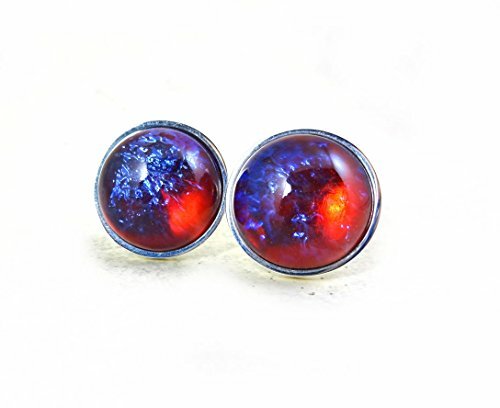 Mexican Fire Opal Dragon's Breath glass cabachon - Colors shift from lightening strikes of blues to scarlet red depending on how the light hits it The flashes of color from within the stone are known as the "breath" from which the name is derived. Mexican Opals were first used in jewelry in the early 1900's to simulate fire/jelly opals. Highly collectible and rare - this lovely stone is a certain conversation piece and will become a cherished favorite. 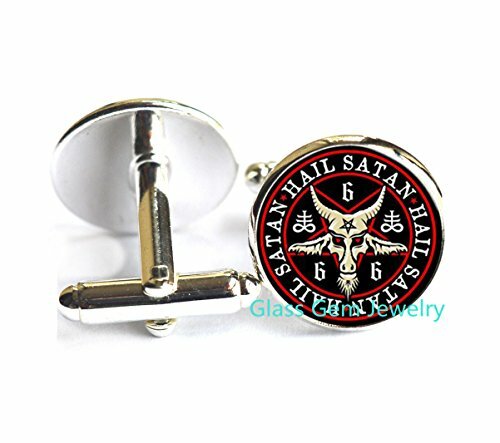 Cuff Links are Stainless Steel - Stainless steel very durable, hypo allergenic, will not rust, change color or tarnish. Elegant and affordable - makes a great gift for weddings, graduations, birthdays, Father's Day, Boss's Day, etc. 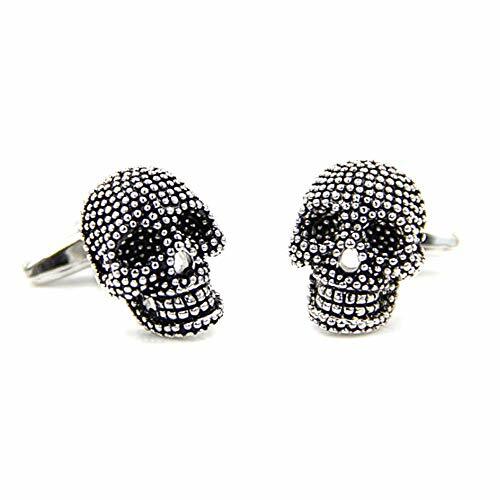 High Quality: Our cufflinks are hand crafted and individually inspected so quality is assured. We only use high quality materials. 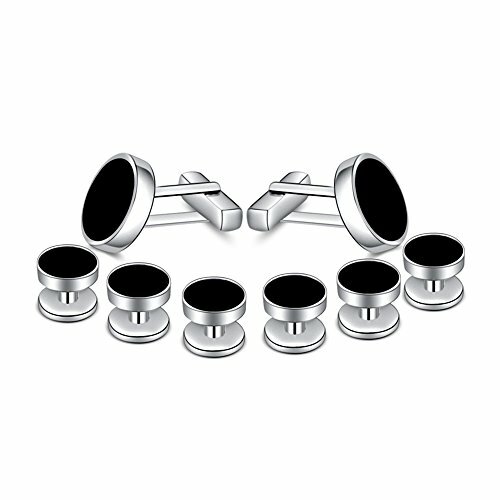 The Perfect Set: Excellent for weddings, formal, business attire and an overall polished shirt finish look, best gifts for men, grooms, father, boss, boyfriend, husband. Perfect for weddings, formal or business attire, awesome gifts for best man, groom, father, boss, boyfriend, husband or dad. Material: Copper, Gift Box. 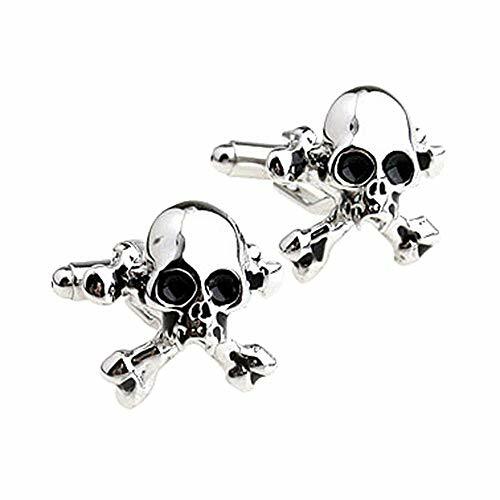 Skull cufflinks are designed for people who like to be funny. 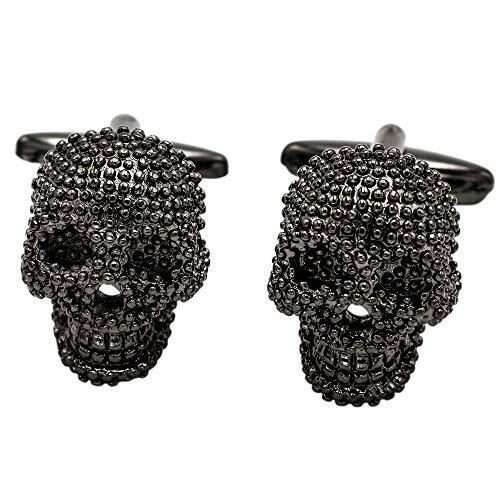 Exquisite corrosion, old craftsmanship, individualized and unique Skull style. 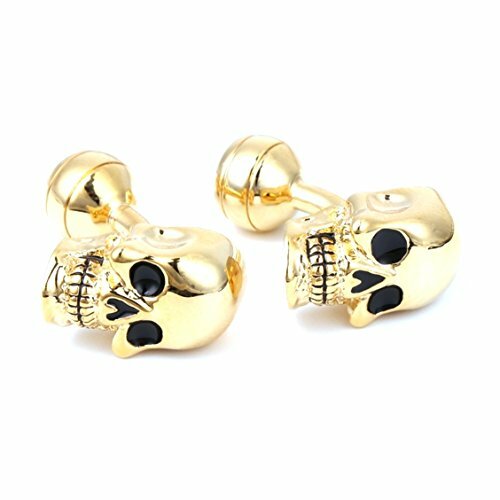 Cool and Fashionable Gothic Skeleton Cufflinks Bring You a Sharp and Cool Look, Make You Special in the Crowd Suitable for Casual Wear, Especially Perfect for Theme Party Like Gothic and Scary, Halloween Costume. 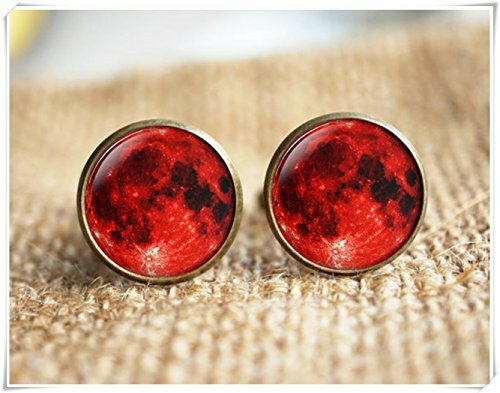 Best Original Birthday, Halloween and Ester Gift for Boyfriend, Brother, Son and Cool Guys. 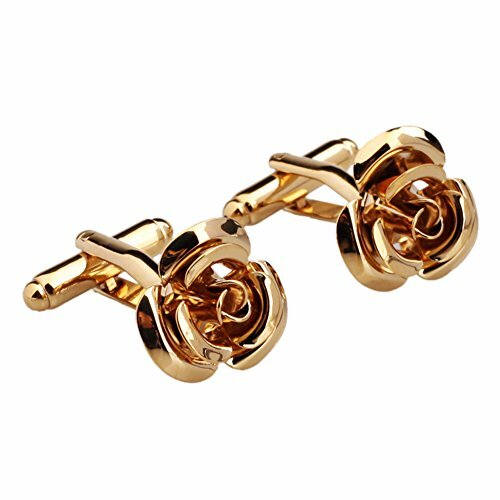 Shape: Rose cufflinks(The complexity and uniqueness of the natural rose sparked the entire creation of human being) An elegant piece relative to Covink Rose cufflinks can make anyone's outfit charming and their personality smart. 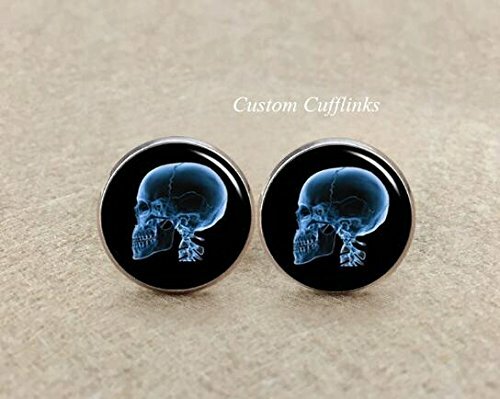 Pops in easily and keeps your cuff closed in style.A great gift for your family or friend. 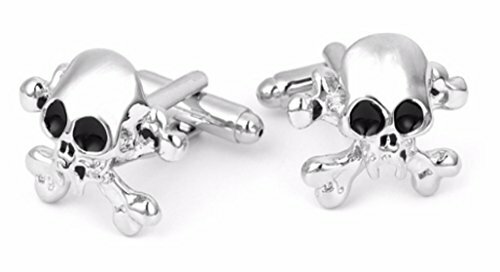 Material:Stainless Steel;Color£ºBlack Package Content:1 Pcs Tie Clip & 1 Pair Cufflinks & Jewelry Box Perfect gift for wedding,father day,anniversary day,party dress accessories,promotion and birthday to your boyfriend,husband and dad,etc. 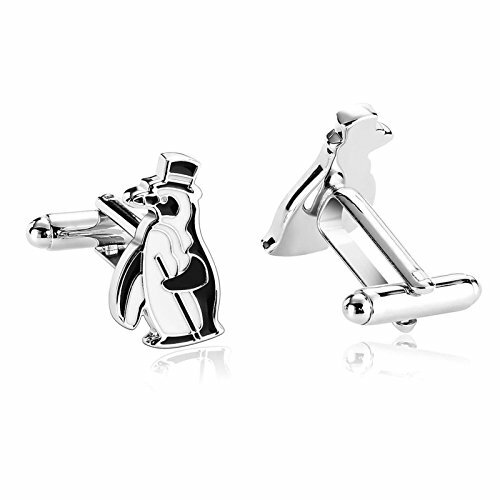 Men are Impossible to Shop for, Get it Right Every Time with These Stylish Cufflinks! 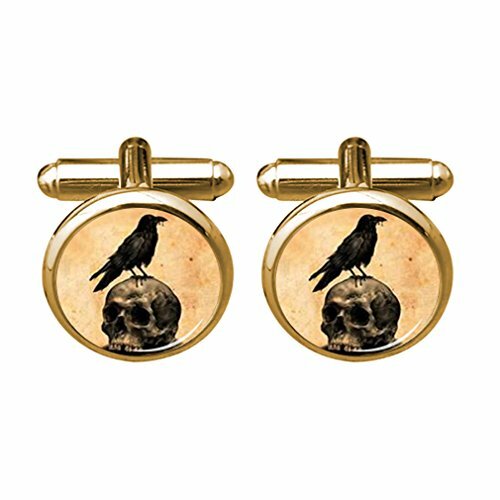 These cufflinks are definitely statement pieces, and will have those around you talking. 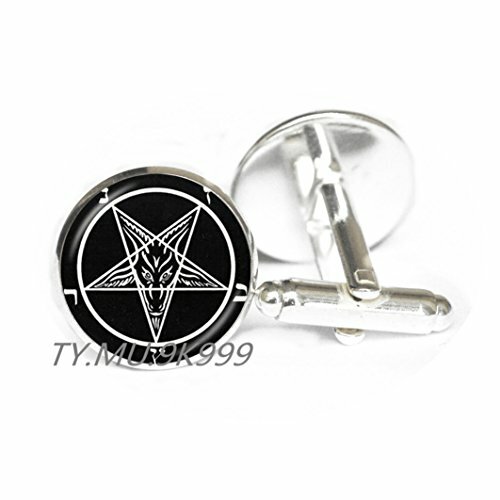 Makes the perfect gift for you or a loved one. 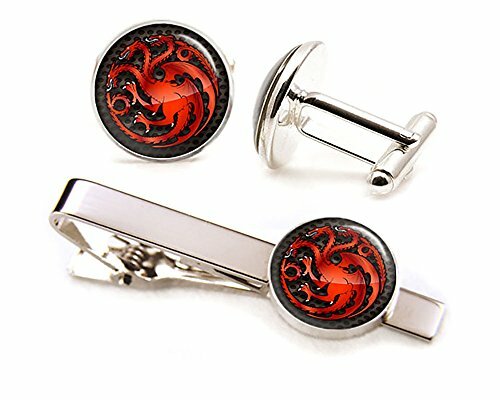 Perfect for groomsmen gifts. 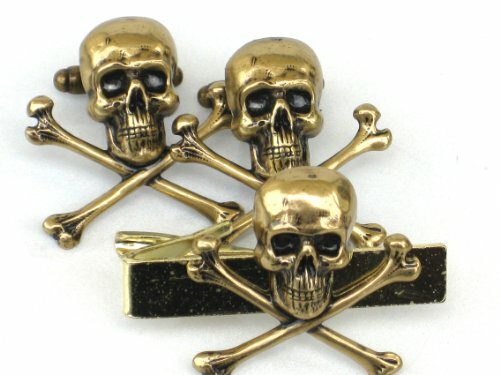 This stylish Steampunk tie clip is the perfect accessory for day or night. 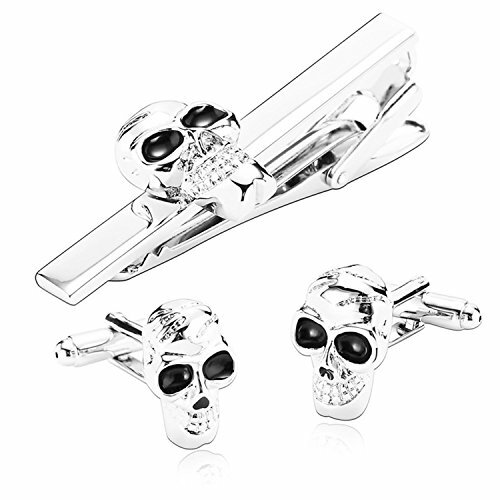 This tie clip is definitely a statement pieces, and will have those around you talking. 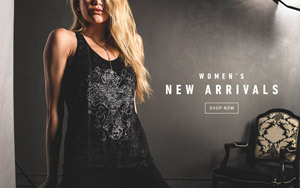 Makes the perfect gift for you or a loved one. 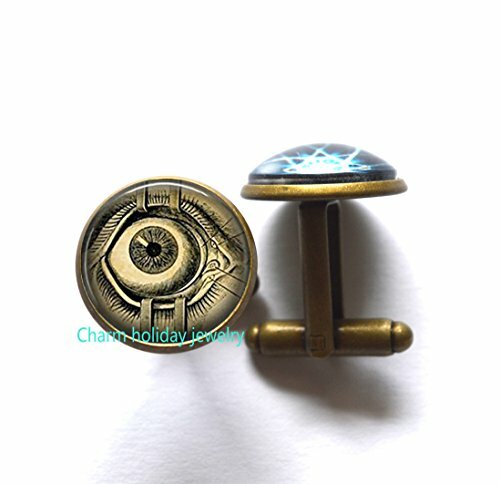 Full Set of Cuff Links and Tie clip available in my shop. 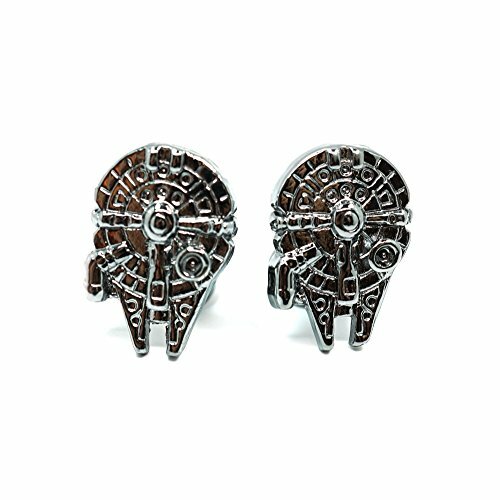 Star Wars It is easy to match with your shirt, Suitable for different occasions Great chance to get compliments from everyone who sees it!